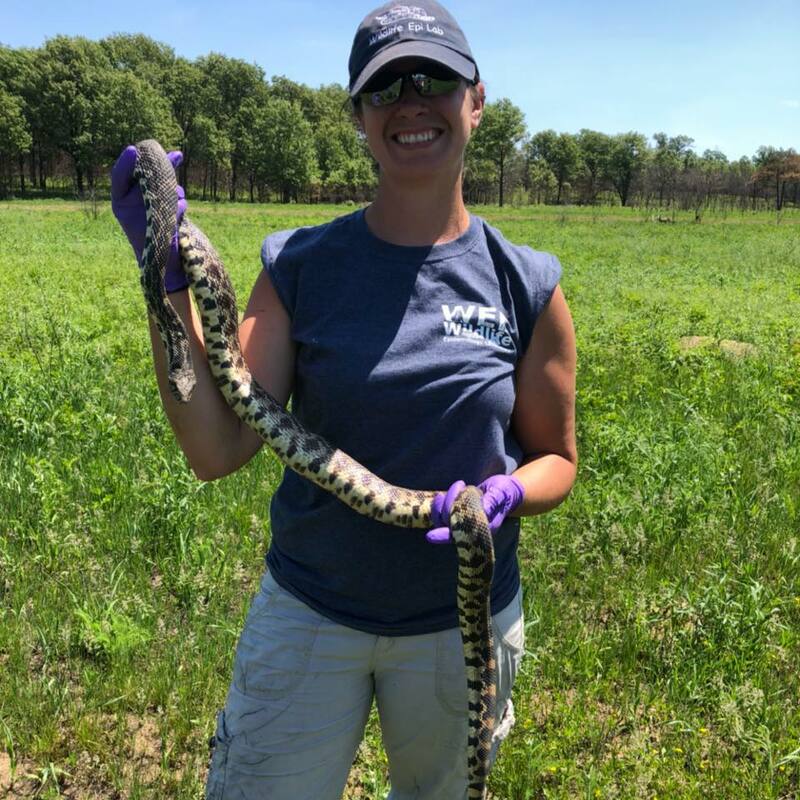 Dr. Sarah Baker accepted a position as a herpetologist with the Arizona Game and Fish Department in October 2018. Dr. Baker began at INHS as a graduate student conducting research on the Eastern Massasauga Rattlesnake. 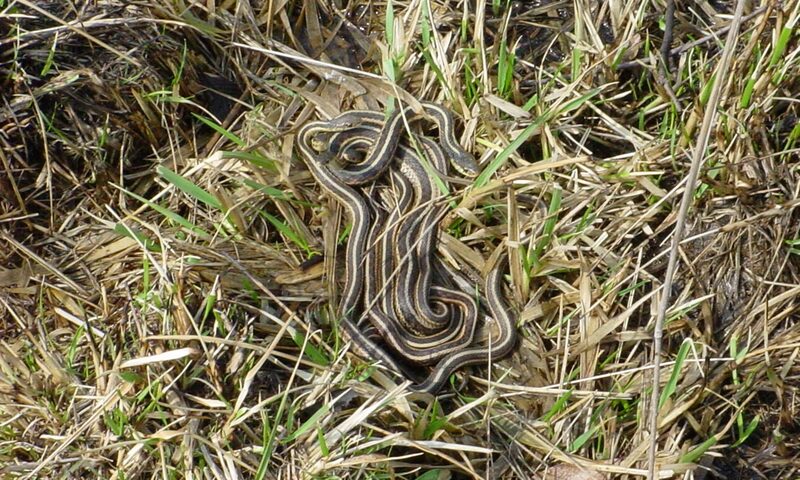 She was at the forefront of the discovery and subsequent research of Snake Fungal Disease in Illinois Massasaugas. During her 12 years here, she authored and co-authored several papers and collaborated with researchers across the country. Sarah will remain an affiliate of INHS and we look forward to future collaborations.